The average price of a house in Scotland was £144,377 in February, up 6.2% over the year. DENVER – RE/MAX, LLC, the Denver-based global real estate franchisor, is once again the world’s fastest growing real estate franchise, according to Entrepreneur magazine’s 2018 Top Fastest Growing Franchises list. 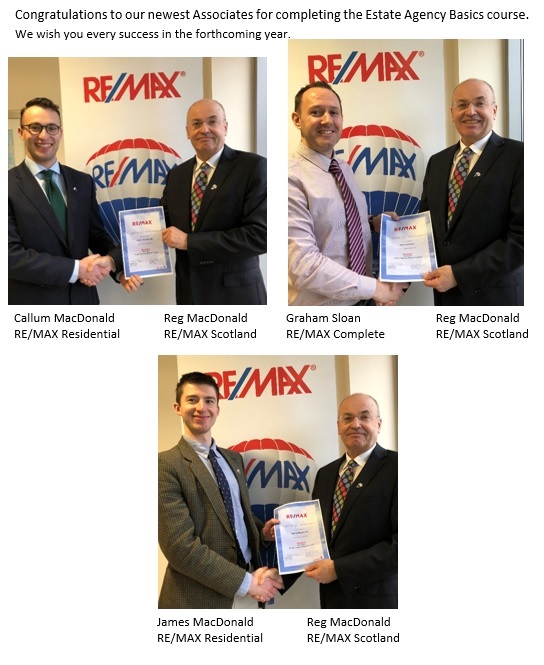 The ranking of 150 franchises placed RE/MAX in the 12th spot overall, the highest among all real estate franchises, and marks the fifth consecutive year the franchisor has been included in the annual list. RE/MAX ranked #15 in 2017, #17 in 2016, #45 in 2015 and #16 in 2014. 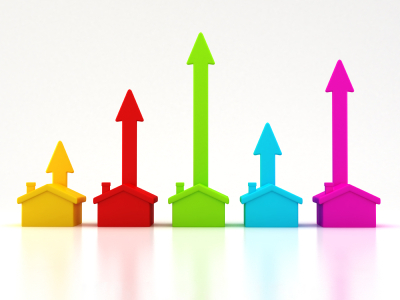 The latest data from Rightmove has shown that the average price of property coming to market increased by 1.3% this month, the same average rise as the same month last year. According to Rightmove, a monthly rise of this size has only been exceeded once at this time of year since 2007. RE/MAX EXPLODES ONTO THE AIR WAVES!